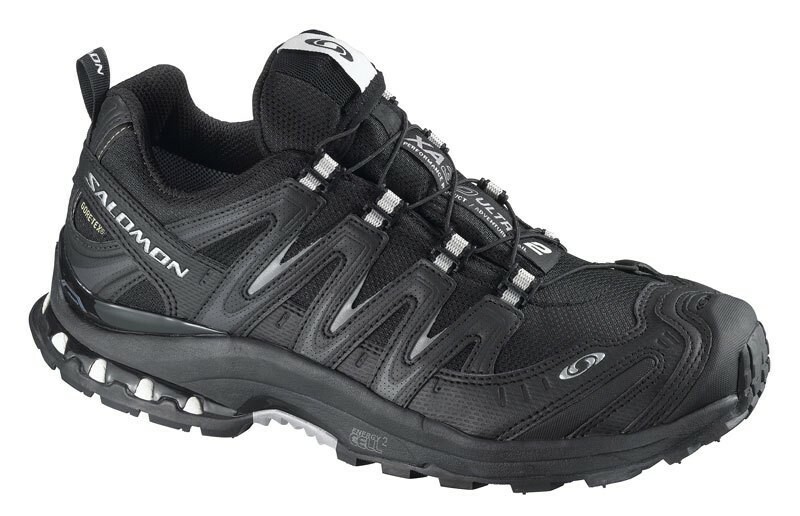 The new Salomon running shoes with perfect fit and comfort. With these shoes makes running fun again. The new Salomon running shoes Xa Pro 3D Ultra 2 GTX has a great combination of lightness, strength, stability and protection for fast-paced hiking, trekking and running on uneven ground or on technical trails. The Salomon Xa Pro 3d Ultra has become already an everyday shoe for many people. Not only the because he is one of the most widely imitated shoes on the market. The Salomon Xa Pro 3D Ultra 2 GTX is very convenient, but very durable.